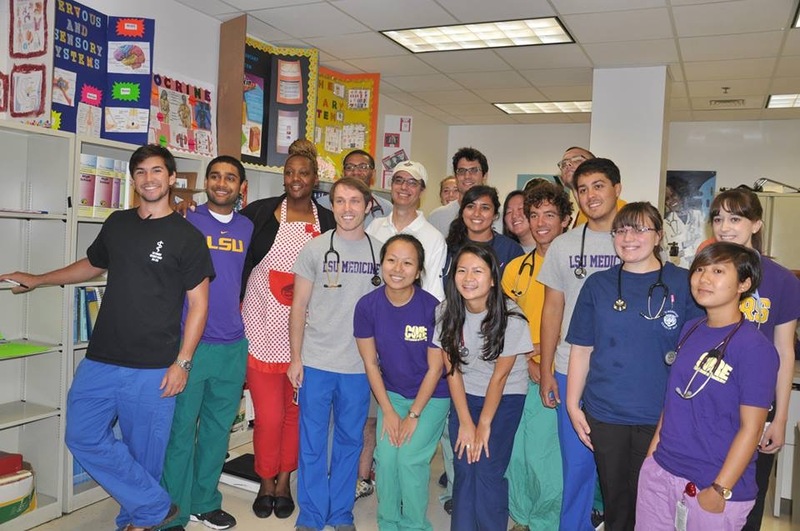 The Community Oriented Event (CORE) organization offers students the opportunity to volunteer on service projects within the New Orleans inner city community and to establish a connection with LSU Medical School and the underserved population. CORE provides countless activities in a medical capacity such as health screening and clinics and in a non-medical setting such as assisting with the soup kitchen at the Rebuild Center and Habitat for Humanity. Our goal is to provide opportunities for medical students to form a connection with the surrounding community and to help develop compassionate and caring physicians. 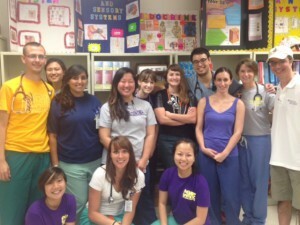 Thank You to all everyone who helped with the Wellness Clinic on 7/28!